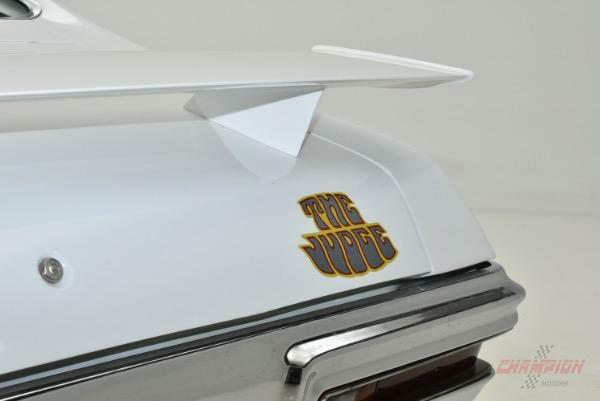 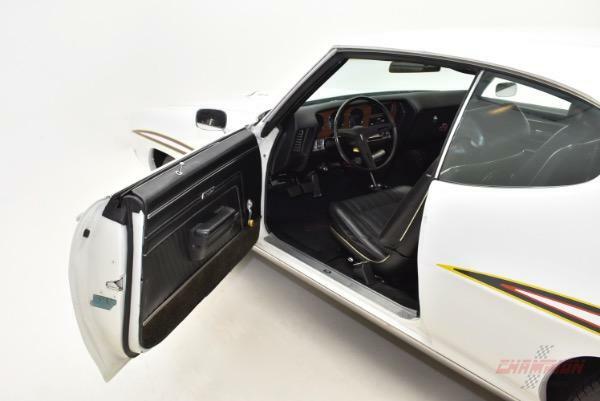 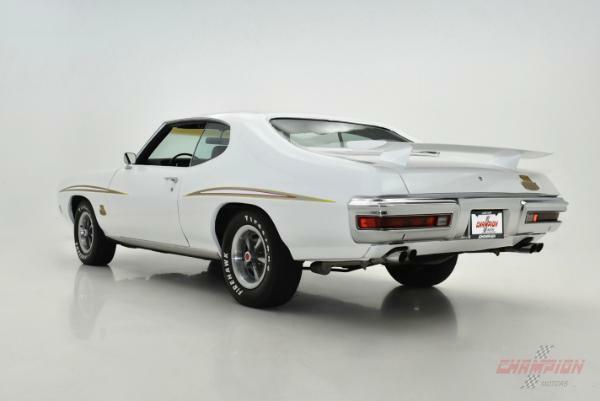 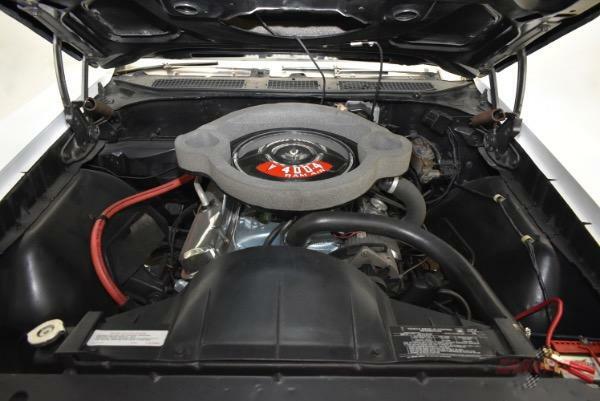 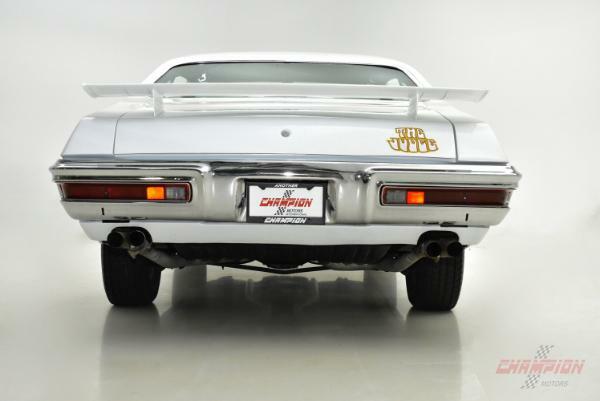 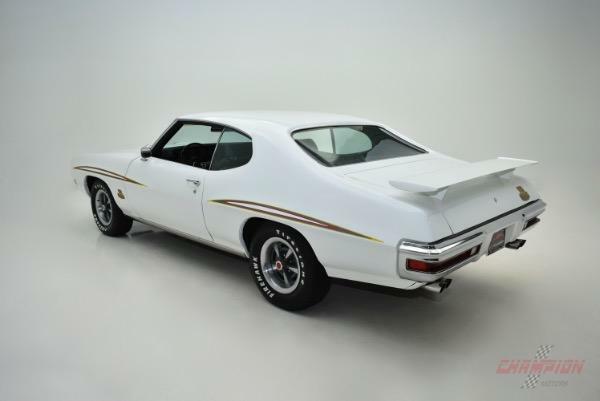 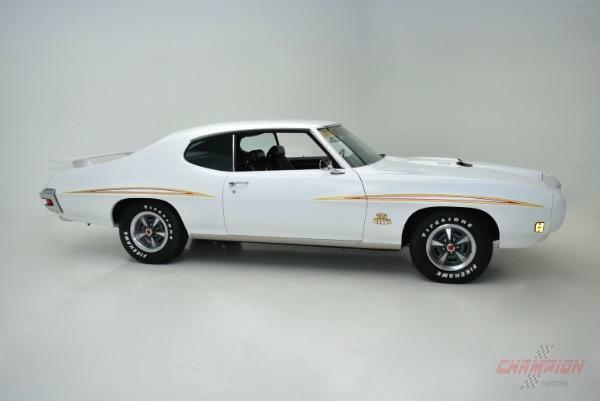 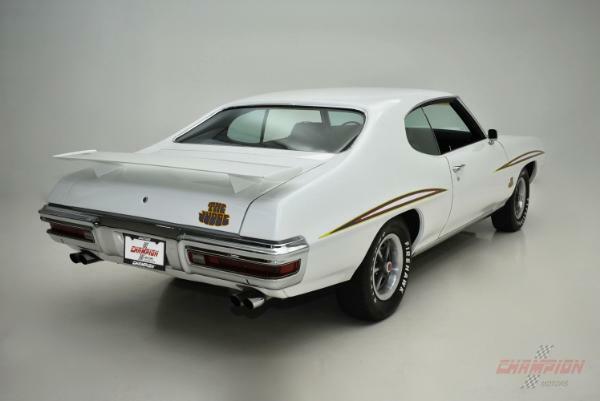 Champion Motors International is proud to present a 1970 Pontiac GTO Judge Ram Air III finished in polar white (changed from original Palomino Copper) with a black interior. 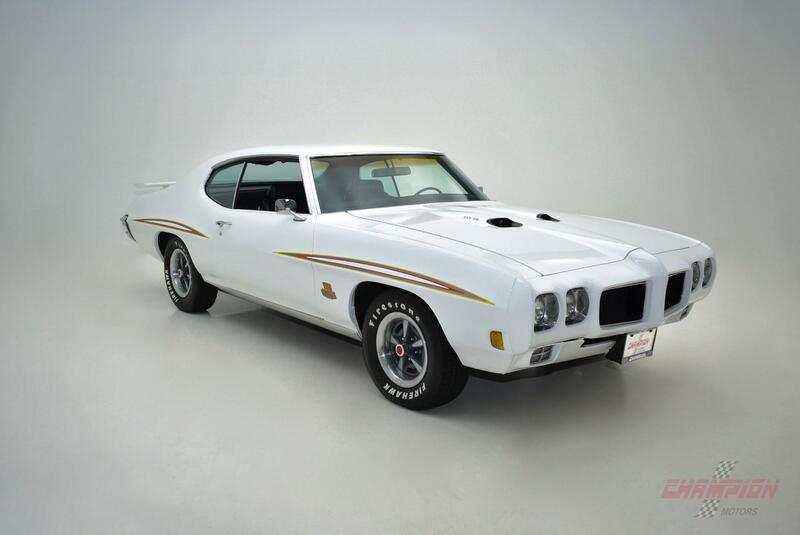 This GTO is in very nice condition and has had an older repaint. 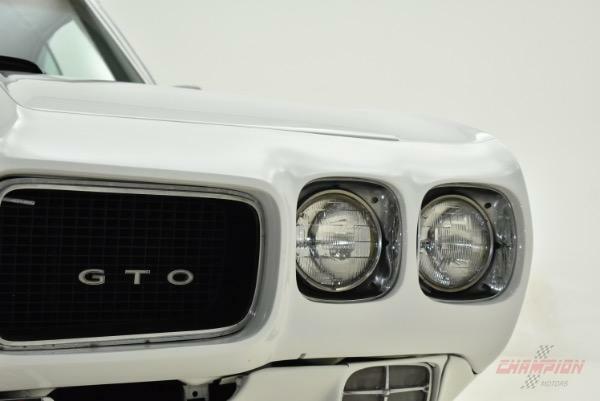 The car shows 73,101 miles, which is believed to be original. 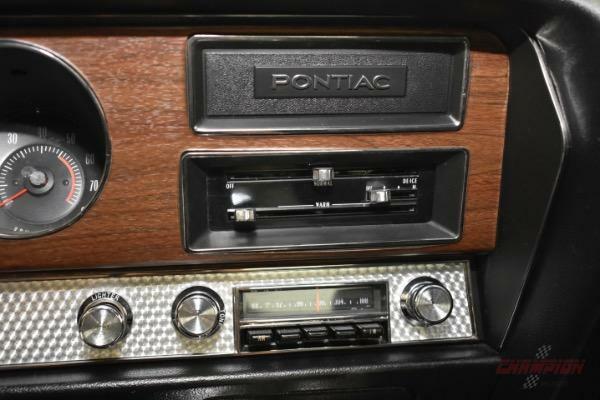 This car was produced at the Oshawa, Ontario Canada plant and was originally purchased from Stephen Pontiac - Cadillac in Bristol, CT. 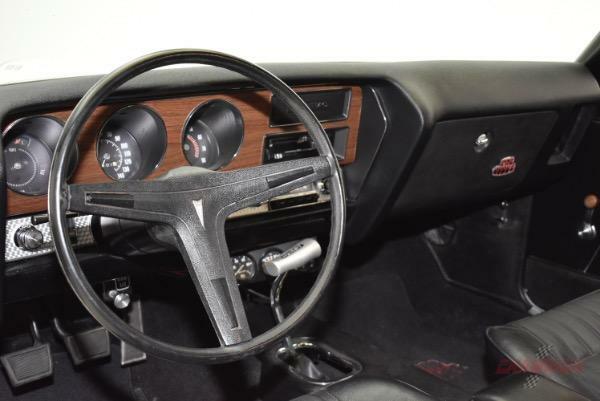 Factory options include 4speed close ratio manual transmission, Safety Track Rear axle, Console, Soft Ray Glass, Heavy duty radiator, and Power steering. 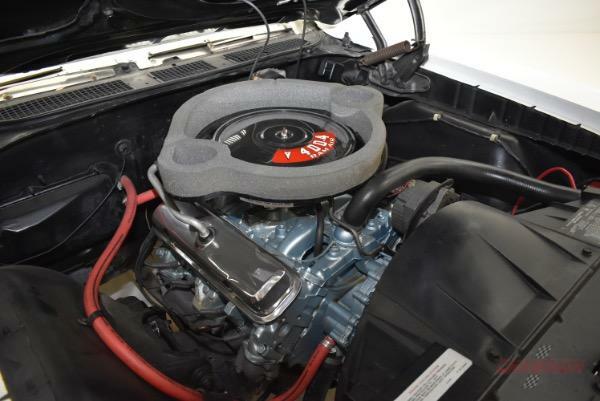 The engine is a replacement YS-suffix 400/350 HP V8 engine and runs excellent. 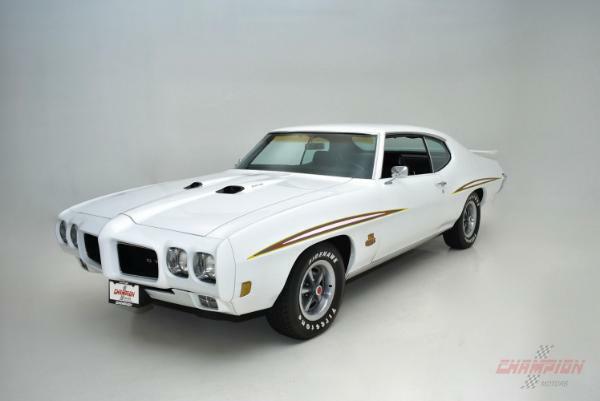 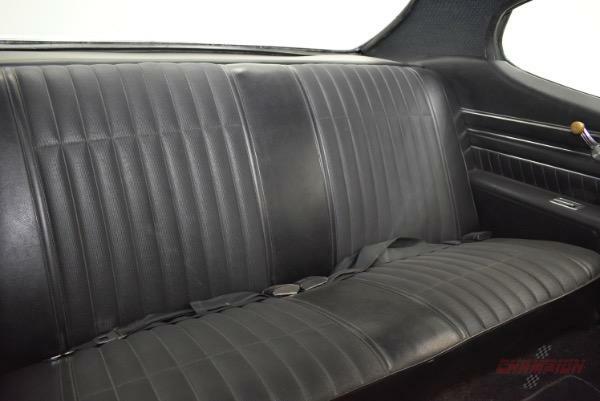 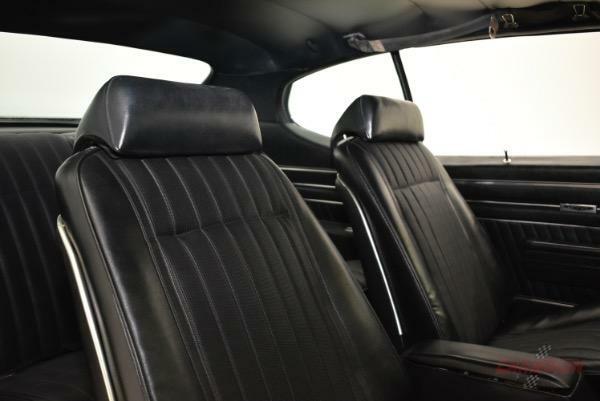 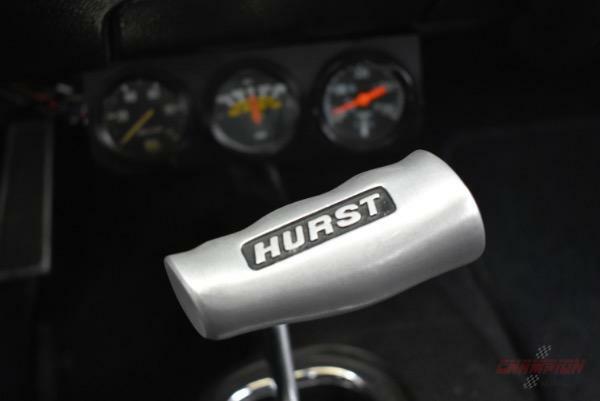 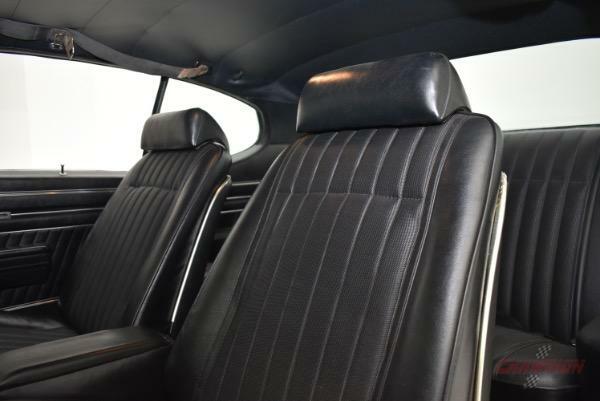 The 1970 GTO received a handsome restyle for 1970. 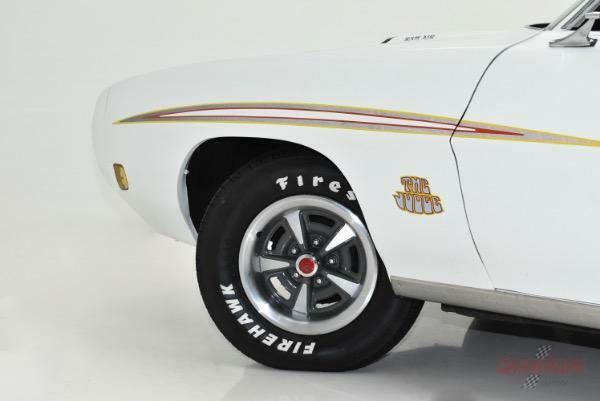 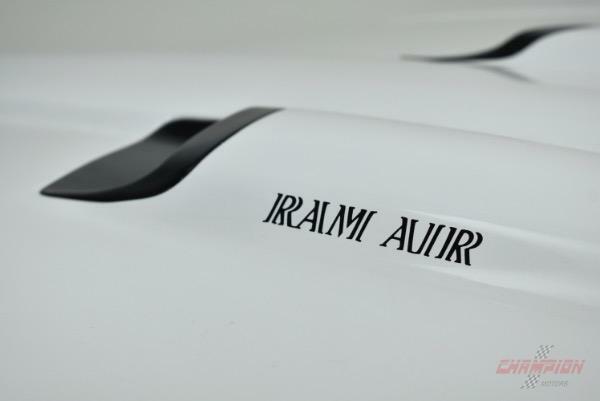 Improvements and style changes were made to the front bumper and lights, rear bumper, body and interior finishes. 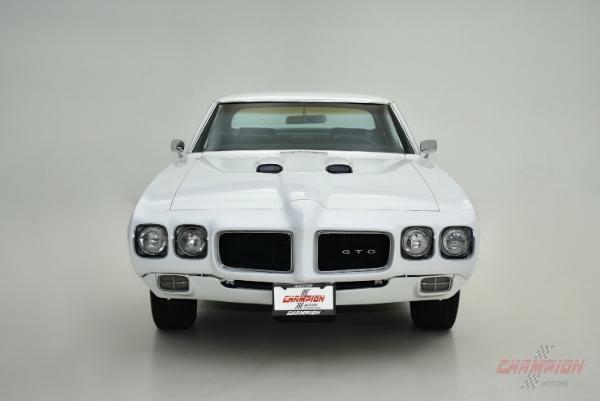 Altogether, the 1970 GTO was a more aggressive looking muscle car with more comfort and safety features. 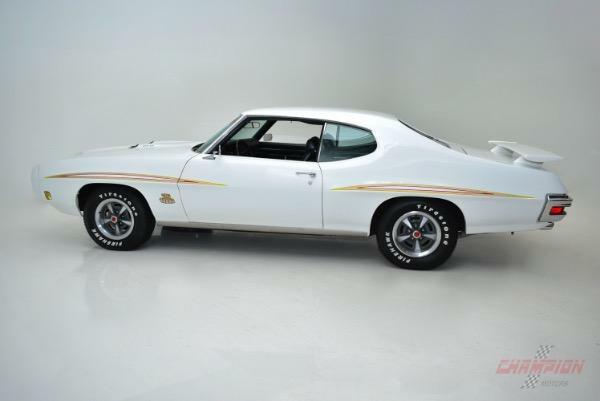 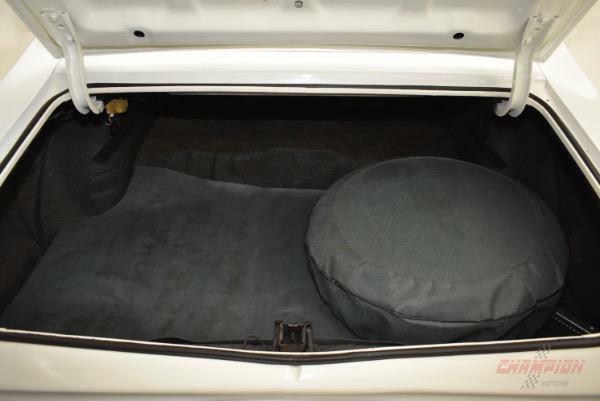 The next owner will certainly enjoy nice long drives and cruise nights in this wonderful GTO.